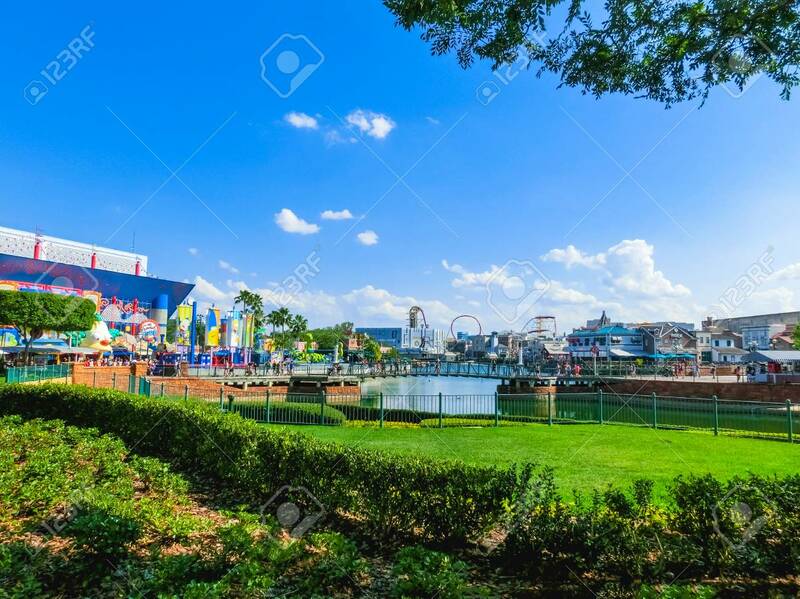 Orlando, Florida, USA - May 10, 2018: The Lagoon At Universal.. Stock Photo, Picture And Royalty Free Image. Image 106327887. Stock Photo - Orlando, Florida, USA - May 10, 2018: The lagoon at Universal Studios Orlando. Universal Studios Orlando is a theme park resort in Orlando, Florida. Orlando, Florida, USA - May 10, 2018: The lagoon at Universal Studios Orlando. Universal Studios Orlando is a theme park resort in Orlando, Florida.